The day has this name because of the practice of rubbing ashing on worshipers foreheads, typically in the sign of a cross, as a symbol of sin. The pastor or priest says the words, “Ashes to ashes, dust to dust.” or “From dust you are, to dust you shall return.” when the ashes are rubbed onto the forehead. Because this verse was using by God to talk about the first sin, it’s a reminder of all sin. This practice of rubbing ashes during worship is called imposing of the ashes. Since this is exactly 40 days before Easter Sunday, it always falls on a Wednesday, and that along with the practice is the reason for the name. 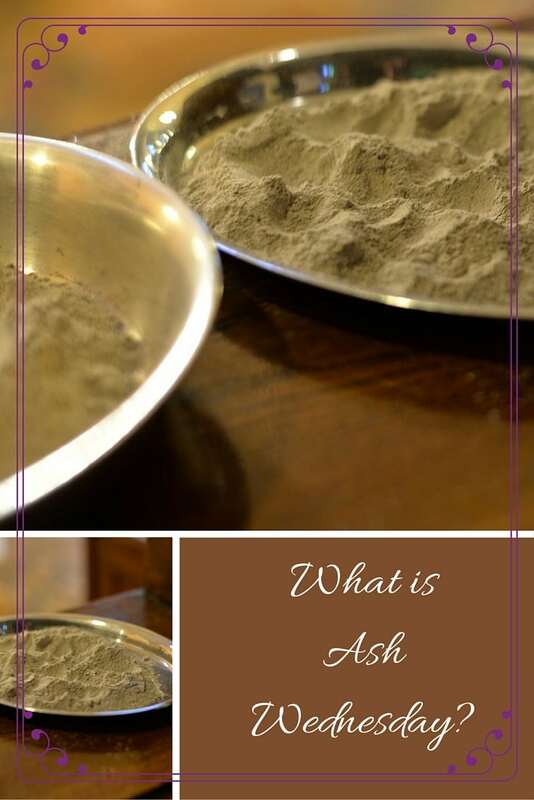 Should You Observe Ash Wednesday? The term “Ash Wednesday” is not used in the Bible (neither is the term, “Lent”), so it is not required for Christians or churches to observe Ash Wednesday. Ash Wednesday is observed by the Catholic and some Protestant churches. Each Christian can determine if this is a practice that is meaningful for him or her. 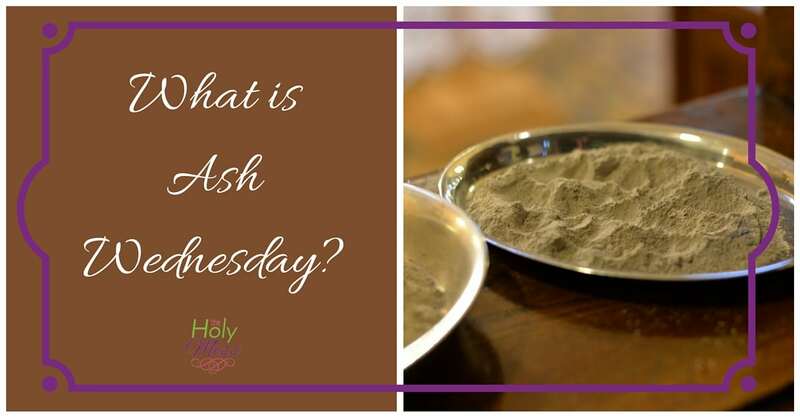 While the term “Ash Wednesday” is not in the Bible, the Bible does talk about people uses ashes as a symbol of repentance or mourning. Some Christians choose to keep the ashes on their head throughout the day as a symbol of their Christian faith, and others wipe it off immediately. Does your church observe Ash Wednesday? Do you? We don’t observe Ash Wednesday but before I gave my life fully to Christ we went to Catholic church and would get ashes on our heads every year. Then we would try to give up something until Easter. Usually chocolate or something else food-like. 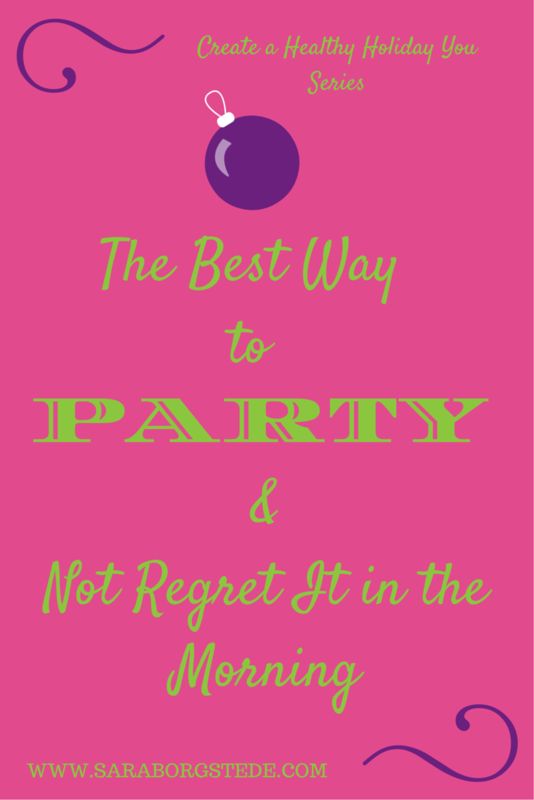 We never made it but I knew it stuck in my head for a long time and how could I incorporate an idea of Lent or just a time of preparation for the kids and I to get ready for Easter. I know my husband and I want to make Easter bigger than Christmas, but we haven’t figured out all the legistics of that yet. My kids favorite thing is when I make a paper tomb with a verse on it and fill it with candy and a few trinkets. I am still working on it! And this year is no different!